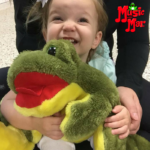 Come enjoy time together bonding, singing, and giggling learning through our amazing Music and Movement Classes! Pack a snack and enjoy time with your families! Older siblings are always welcome! They’ll enjoy singing along and playing with their siblings. Big kids also enjoy our art area, where they can create masterpieces of their very own! (5 classes / $50- honored at any class with Miss Karen around Tampa Bay) Pay as you go options available. 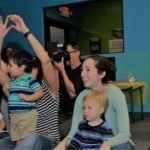 Family weekly/ year round music and movement classes for babies, toddlers and preschoolers combined! 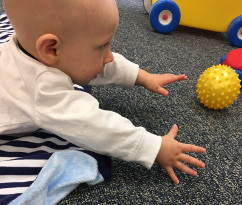 $15 per family – K Peas monthly unlimited is honored or use your discount packages! Welcome! We know you’re gonna LOVE it HERE! K Peas Place is the perfect place to enjoy time together with no registration fees and affordable family rates. Simply FUN for you and your Sweet Peas! 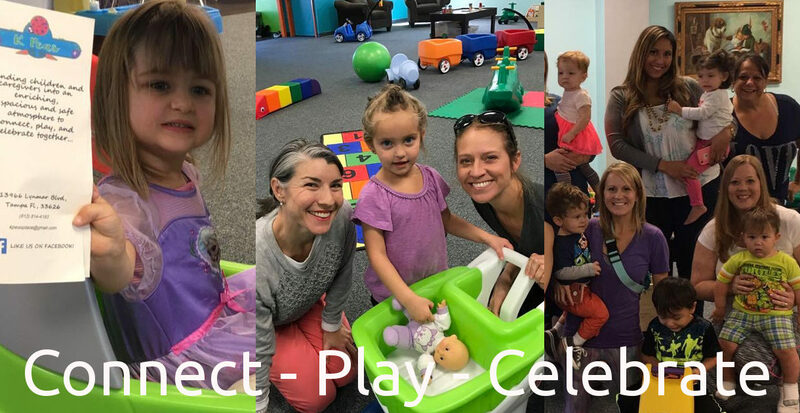 It is our mission to connect, play, and celebrate early childhood with you and your sweet peas! Remember your socks grown ups too- we are a shoe free zone! Cash, CC, and PayPal accepted.